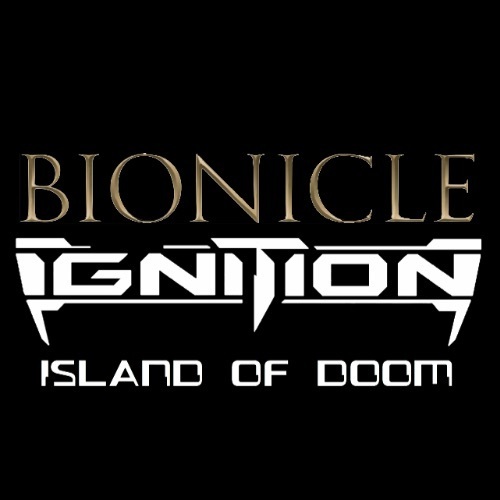 This is just a recast for my fandub of Bionicle Ignition: Island of doom. I've got the voices I needed so far, but I need more in order to get it done. If interested you know what to do. You will need good acting talent for this fandub. A matoran who was captain of the guard of Ta-Koro, now a Toa. Do you know where the Toa Nuva went off to? Stay sharp, something isn't right about him. 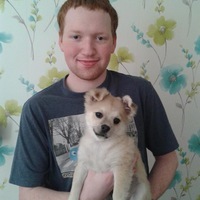 He looks very ab-normal. A Toa of air. He has air katanas that he can use for flight. A Toa hero, doesn't go down so quick-fast. Yes, Tahu, what was that you said-stated when we first arrived? I've known you six for ever-a while, you're the ball-bravest matoran of Mata Nui! Surely destiny has chosen you for a reason. A mysterious essence who has trapped the Piraka. A matoran of Voya Nui who later became part of the VNRT. I believe I can arrange that. What should we do, Garan? We can't stand-defence against this. The Toa are gone, Balta, most likely bone-dead, they were the last hope for Voya Nui. A White Piraka known as "The Drifter" and is the smart one of the team. Shut up, Hakann! Zaktan knows what he's doing. Don't you? Splendid job, Vezok, I'll take the airhead. Zaktan isn't going to be happy we left the Toa. A Po-matoran and later a Toa. But, we're just matoran. Shouldn't we leave this to the Toa? I doubt we have to worry, we have Takanuva with us. The Toa who signal handedly killed the Makuta! He lives here, judging from that, everything's wrong with him. A matoran of Voya Nui and leader of the Voya Nui Resistance Team. I don't trust them, any of them. This substance was used to enslave the other matoran.